Mayor McNamara has lived in Clear Lake Shores for 25 years. He and his wife Sandy have four sons and five grandsons. He is retired from a career in the petrochemical and oil and gas industries. 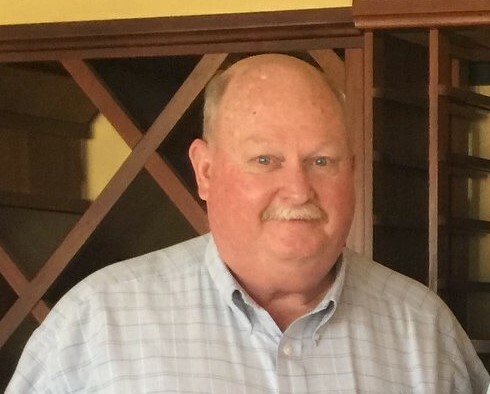 McNamara is a long term member of the Clear Lake Shores EDC Board and the city Roads and Drainage Committee and is a former city council member.